Anyone know what a Venn Diagram is? Of course you do. 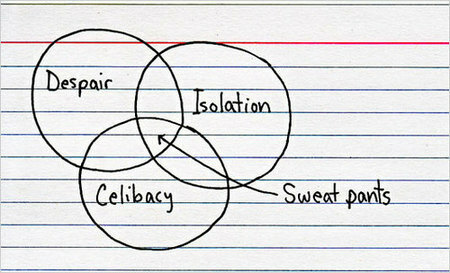 Whatever; the question is that I need a Venn Diagram. I need a Venn Diagram comparing California to Maryland. Can you make one at Microsoft Word? THANK YOU!